The List Part 10 - Bundy, Ibushi, Dakota Kai and Bertha Faye! Welcome to The List - Where Doc and DC try to rank the greatest wrestlers of all time! 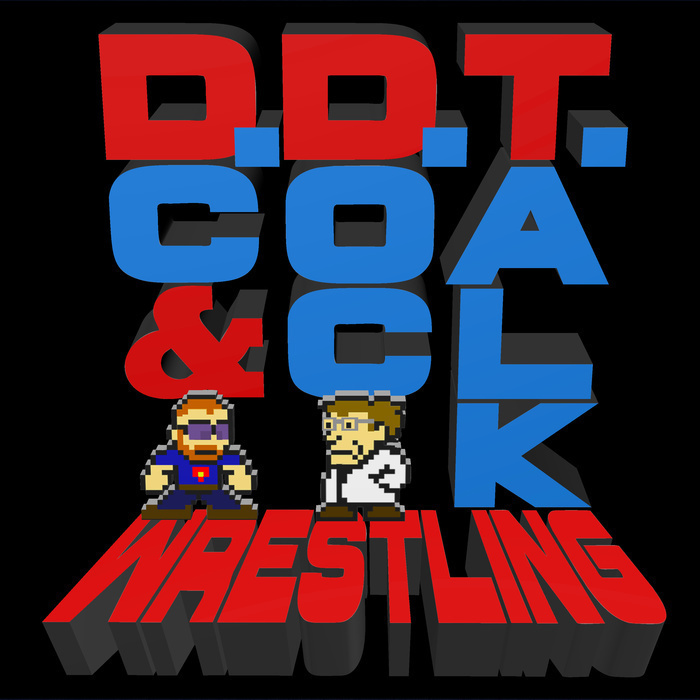 This week, DC and Doc spend more time amid the middle of the list, with names like Pete Gas, Grandmaster Sexay, Aja Kong and Typhoon! Fate also forces us to discuss a topical female Hall of Famer, and just like that, there's a new name at the bottom of our list. However, we do add a name to our Top 20, so that's something!